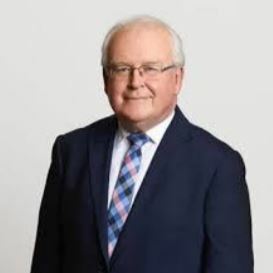 Robert Fitzgerald AM, former commissioner on the Royal Commission into Institutional Responses to Child Sexual Abuse is guest speaker at Concerned Catholics Canberra Goulburn’s next public forum to be held in Canberra on 16 April. All are welcome. Supper provided.